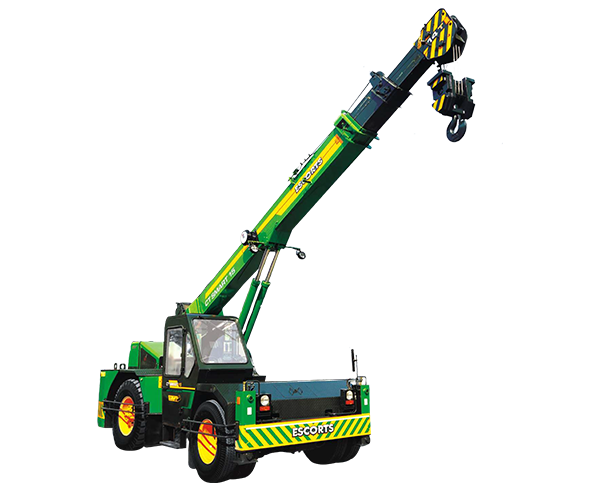 F-15 hydraulic mobile crane has a performance rating of 75% of tipping load along the three axis. 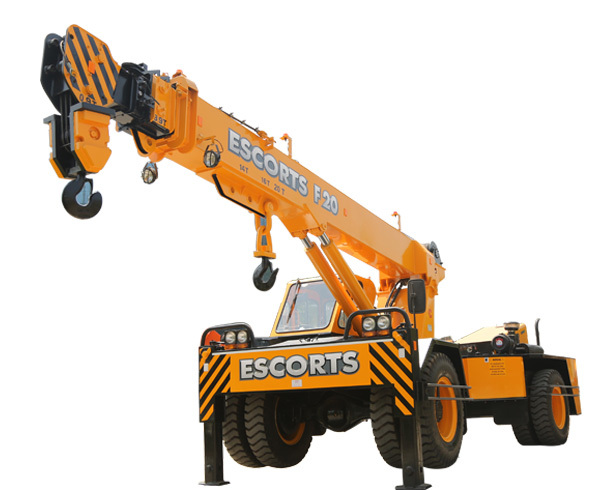 Its 25% safety margin makes it the safest crane in its class. F20 is the crane with best in class weight distribution along & across the front & the rear axles. The geometry of the configuration is unmatched & the kinematics of the machines makes it special. The CT Smart 15 is truly a smart “Make in India” solution which is our contribution towards the smart city concept. 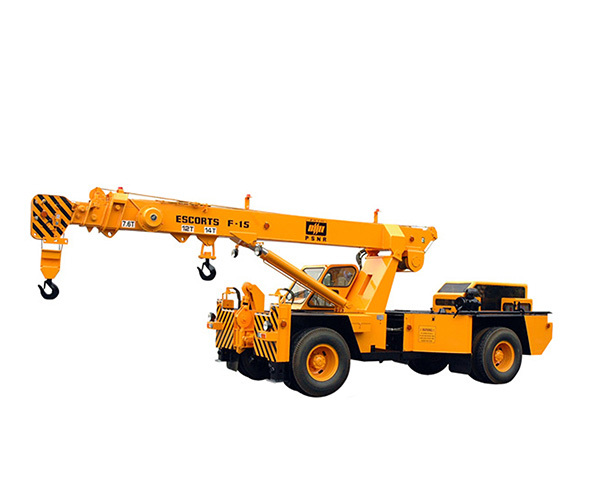 TRX 1250 is a new generation crane that is safe, strong and sturdy. It has 12 ton capacity with 50 feet boom. 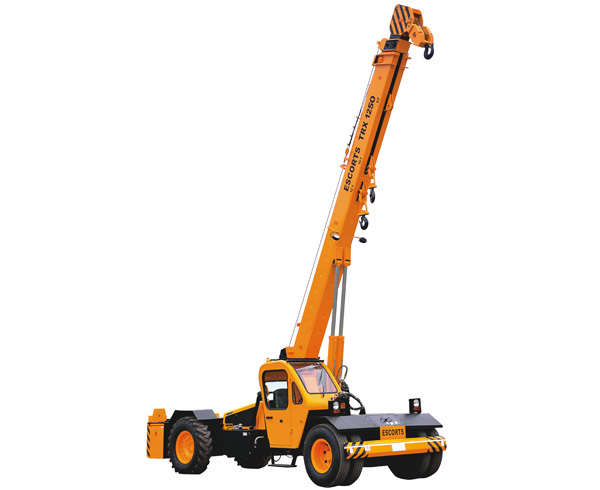 TRX 1550 is a new generation crane that is safe, strong and sturdy. It has 14 ton capacity with 50 feet boom. TRX 2319 has got an optimized geometry. 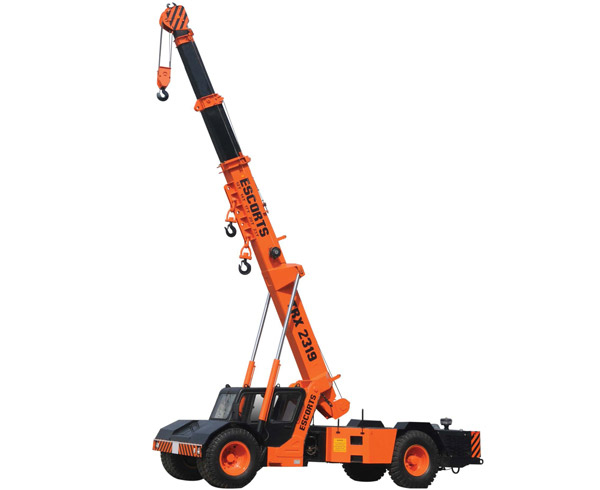 Its centrally positioned boom with lower centre of gravity with structural rigidity makes the machine extremely stable for such high load conditions.